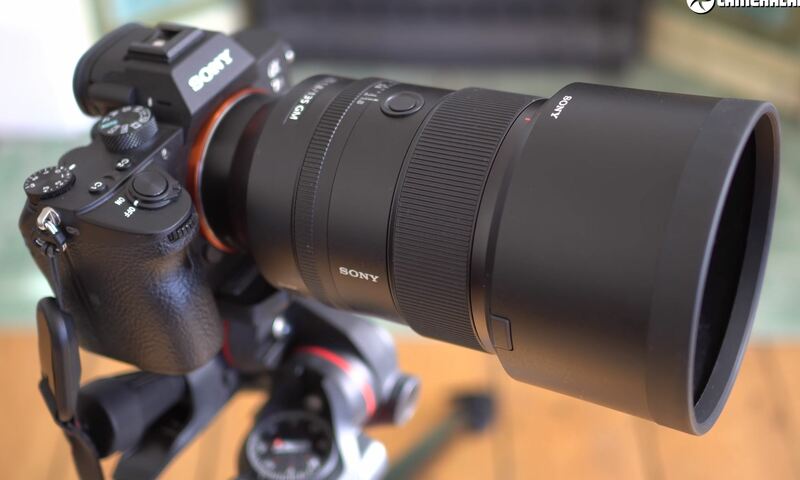 Get instantly notified by e-mail when Sony FE 135mm f/1.8 GM Lens is In Stock & Shipping ! 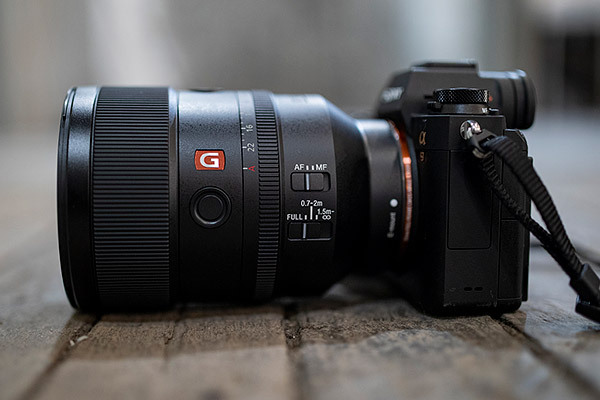 ﻿ Manny Ortiz has compared the new Sony FE 135mm f/1.8 GM lens (B&H Photo/Adorama/Amazon) with Sigma 135mm f/1.8 DG HSM Art Lens (B&H Photo/Adorama/Amazon). From the comparison, we can see in low light condition, Sony FE 135mm f/1.8 GM lens is much better than Sigma 135mm f/1.8 DG HSM Art Lens. 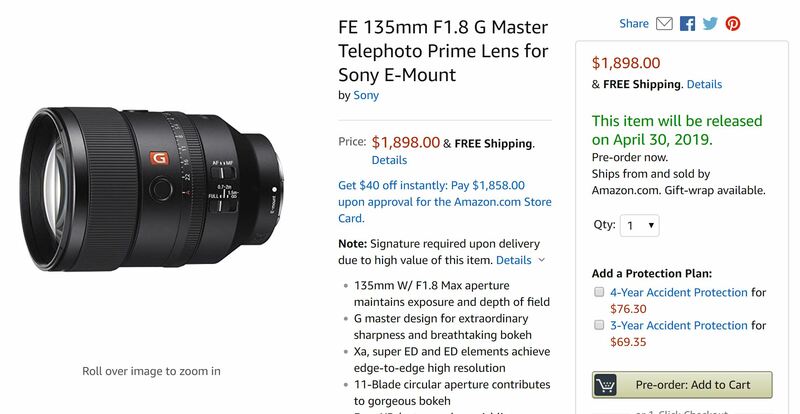 Roger Cicala at Lens Rentals has just tested the new announced Sony FE 135mm f/1.8 GM lens (B&H Photo/Adorama/Amazon). He said this lens is the sharpest lens out of 300+ lenses they tested.